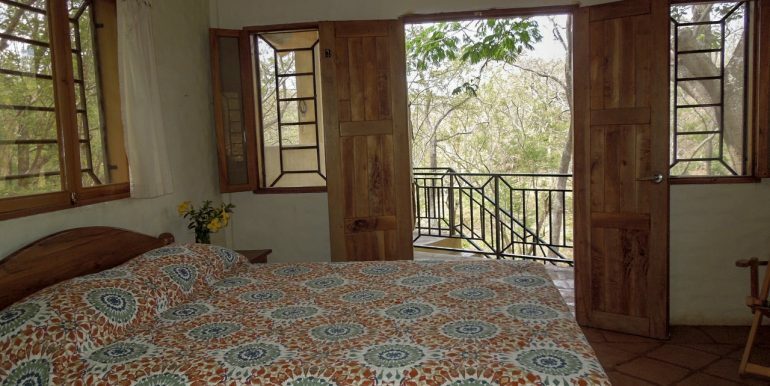 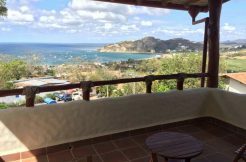 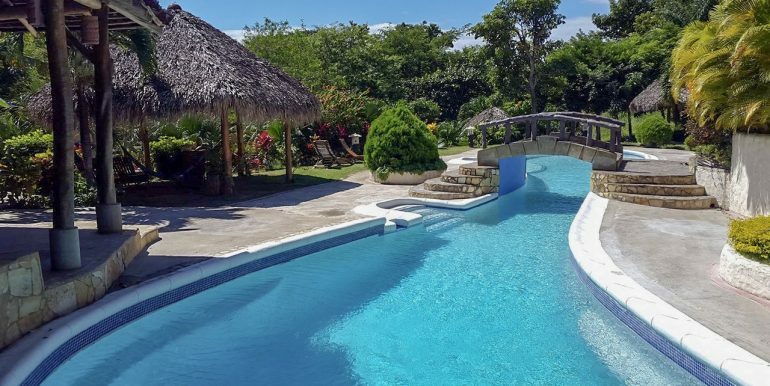 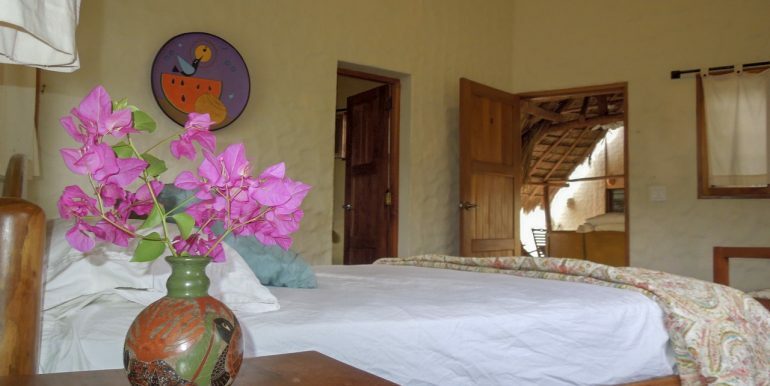 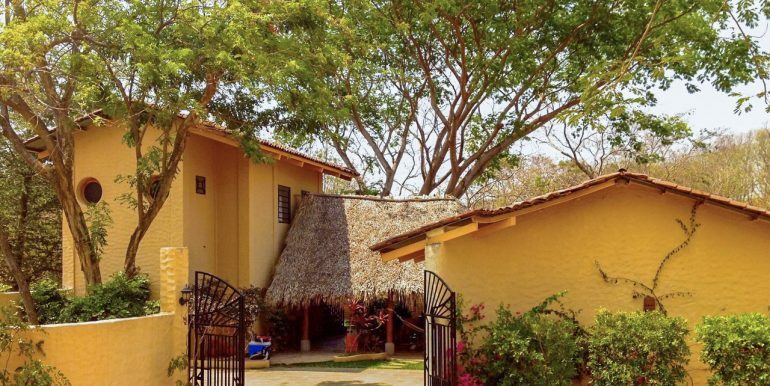 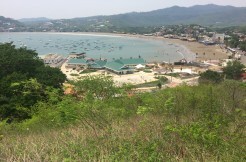 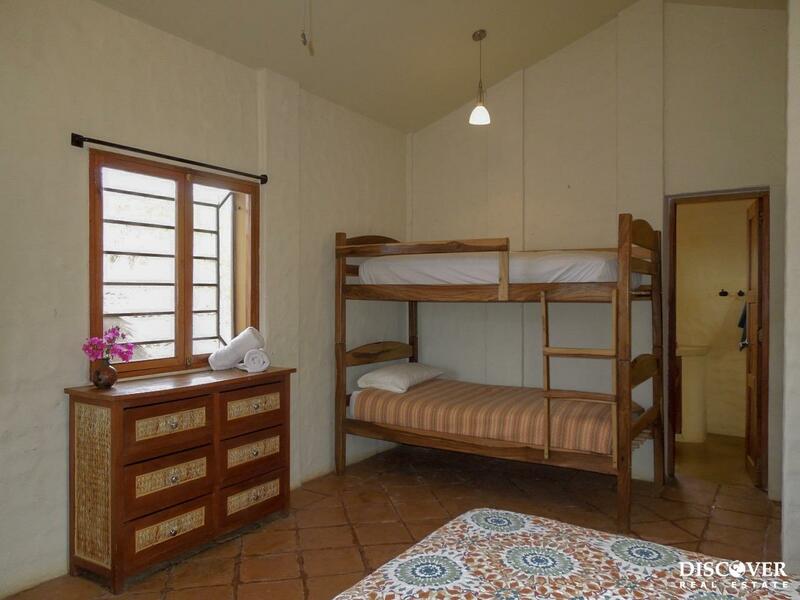 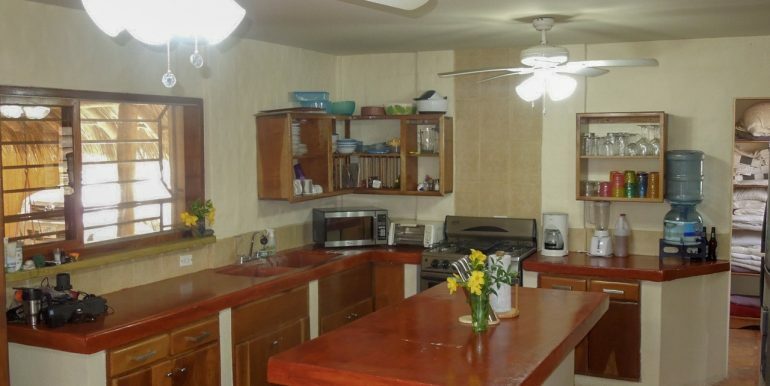 Priced to sell is the well maintained, open and airy Casa Santa Rosa, located in the established, quiet community of El Camino del Sol, just a quick 5 minute drive to downtown San Juan del Sur. 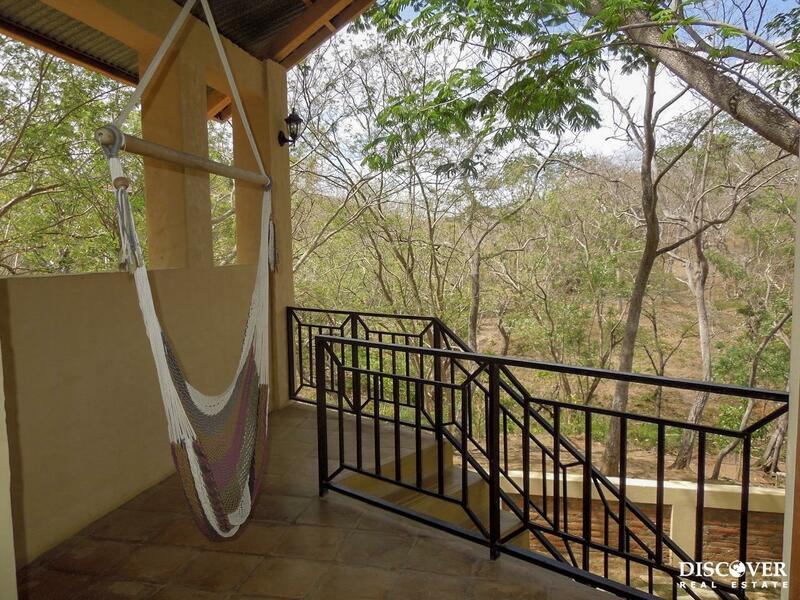 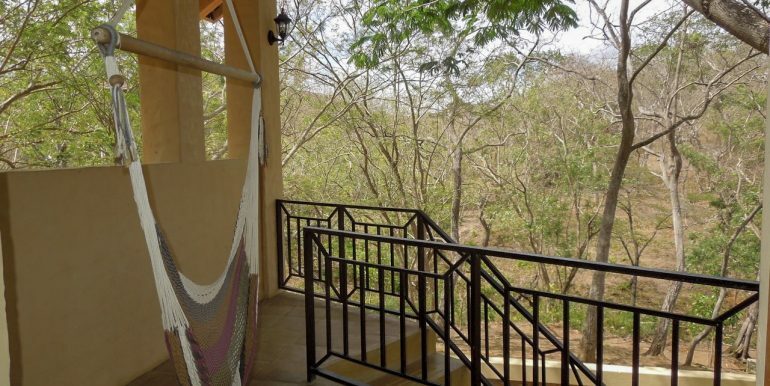 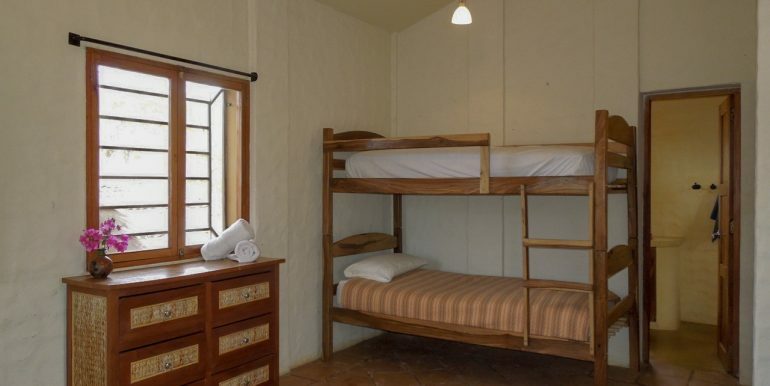 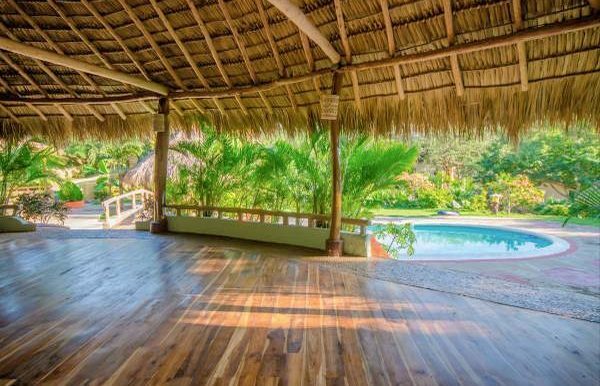 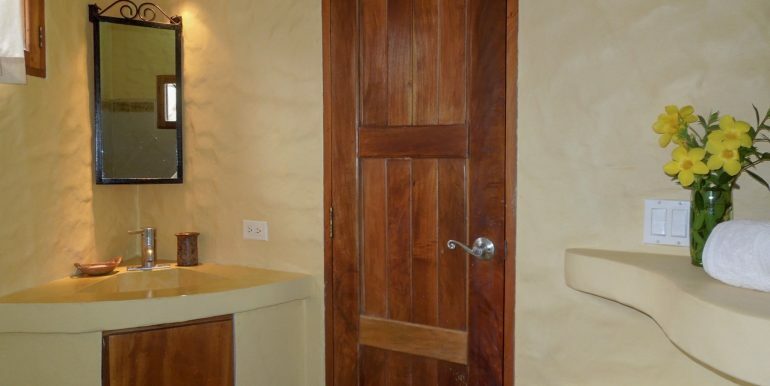 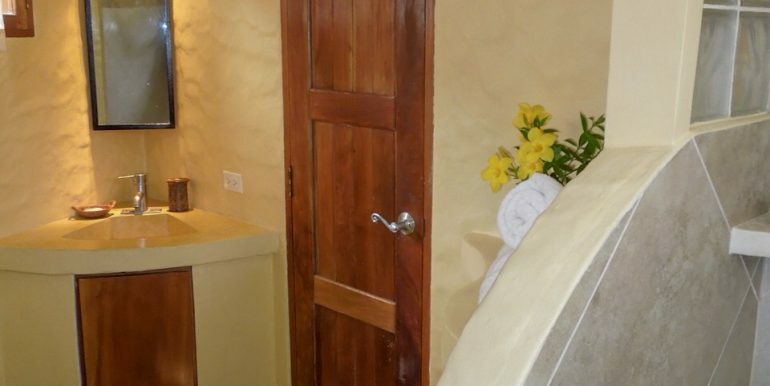 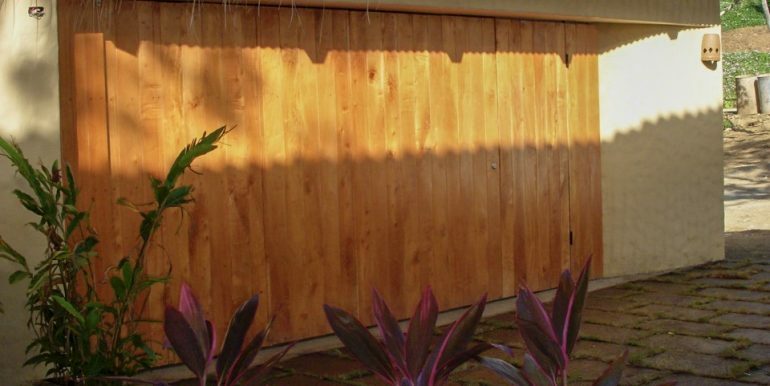 Situated on a large, usable ¾ acre lot, with massive trees (that host howler monkeys regularly), you could easily expand without sacrificing your privacy. 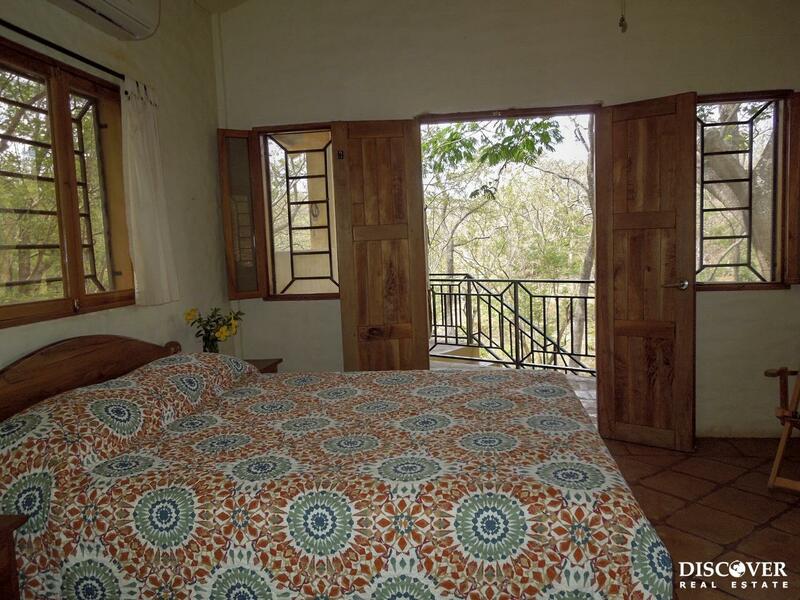 The home has 3 bedrooms, each with a private bathroom (with shower), vaulted ceilings, plenty of windows and air conditioning to ensure comfort. 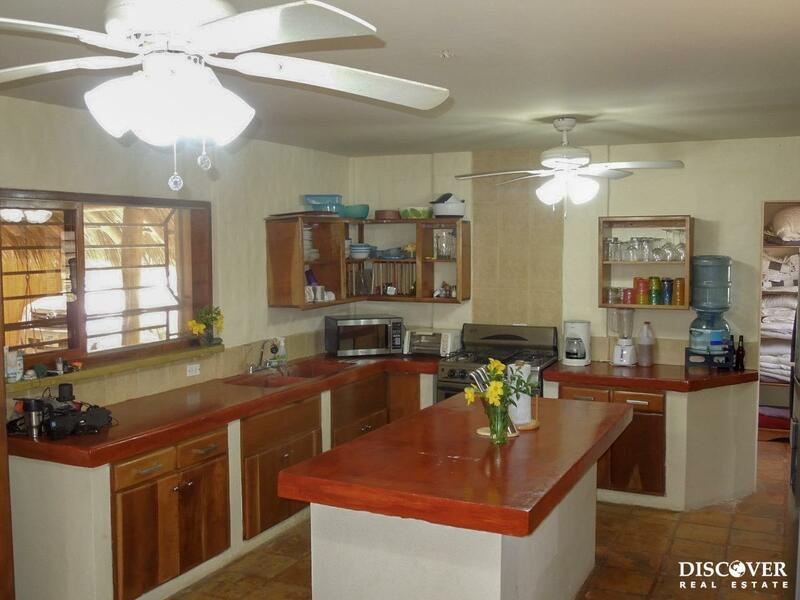 The large, open style kitchen includes a big island with plenty of room for entertaining. 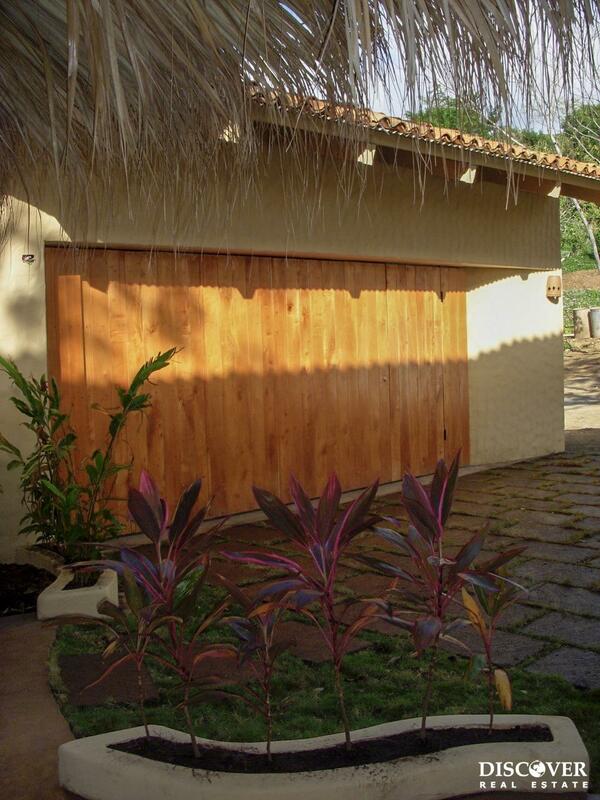 A laundry room, large car garage, and storage bodega are included benefits. 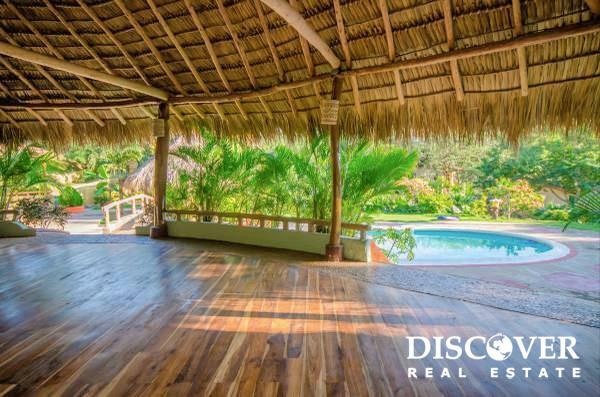 The center of the home boasts a large rancho/palapa for outdoor dining and relaxing, providing cool breezes and constant shade. 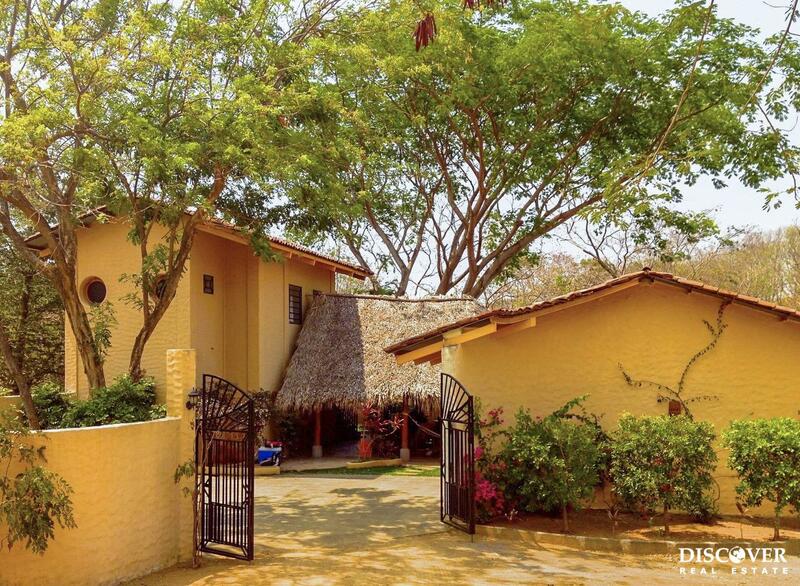 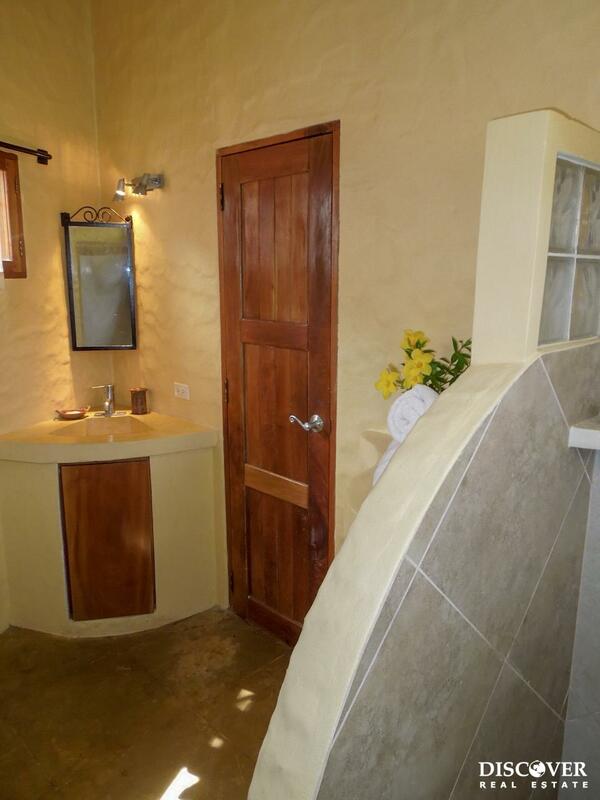 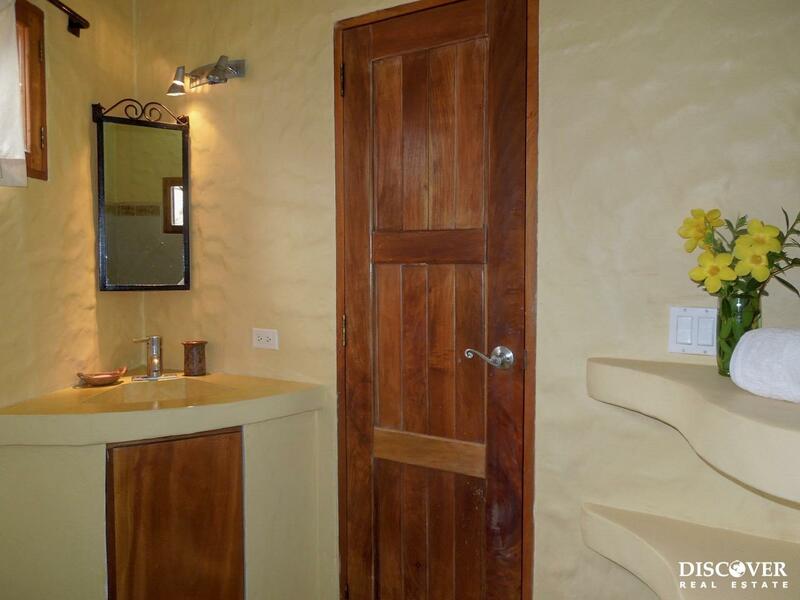 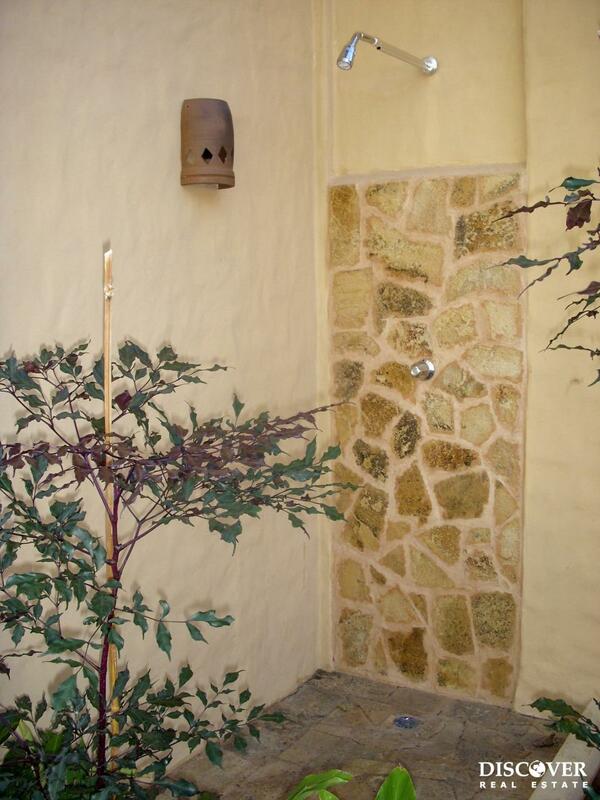 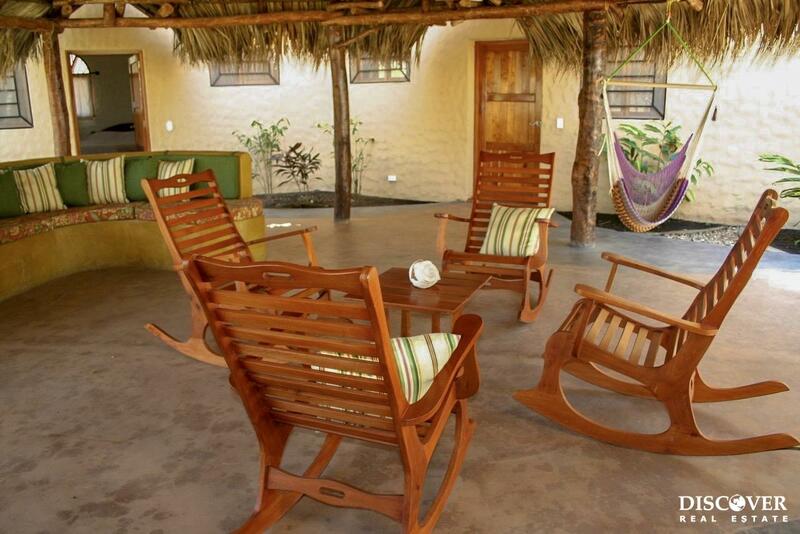 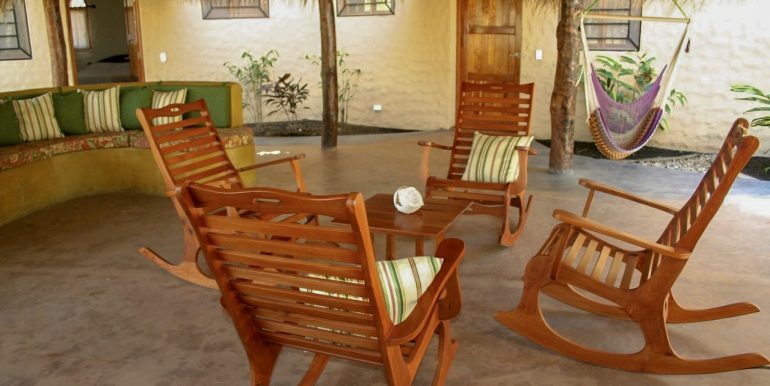 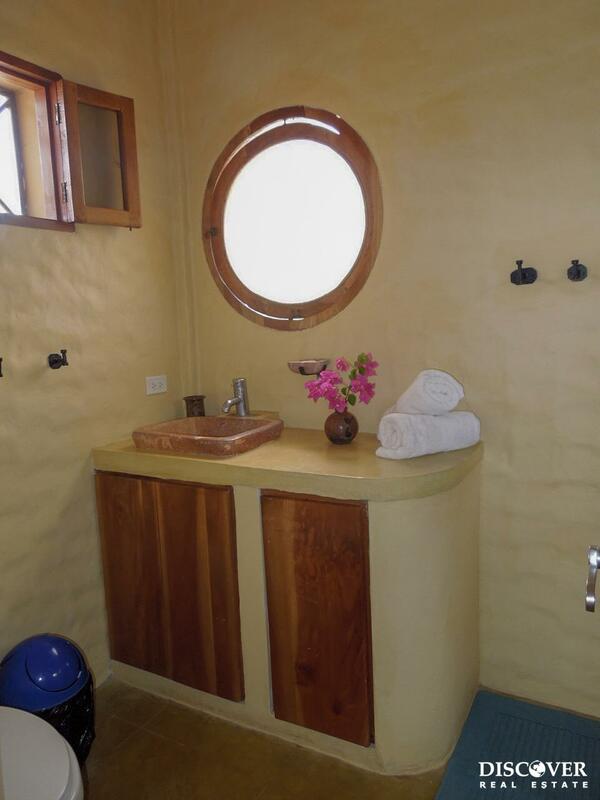 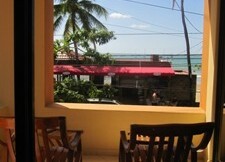 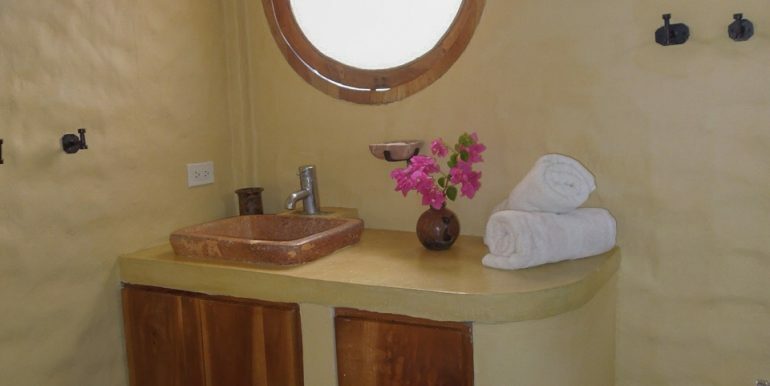 The fully furnished home has tasteful décor that showcases the charming Nicaraguan building elements. 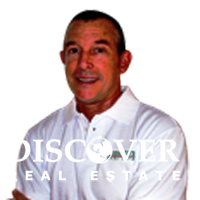 A community pool, outdoor yoga studio and walking trails are just a few quick steps from the house. 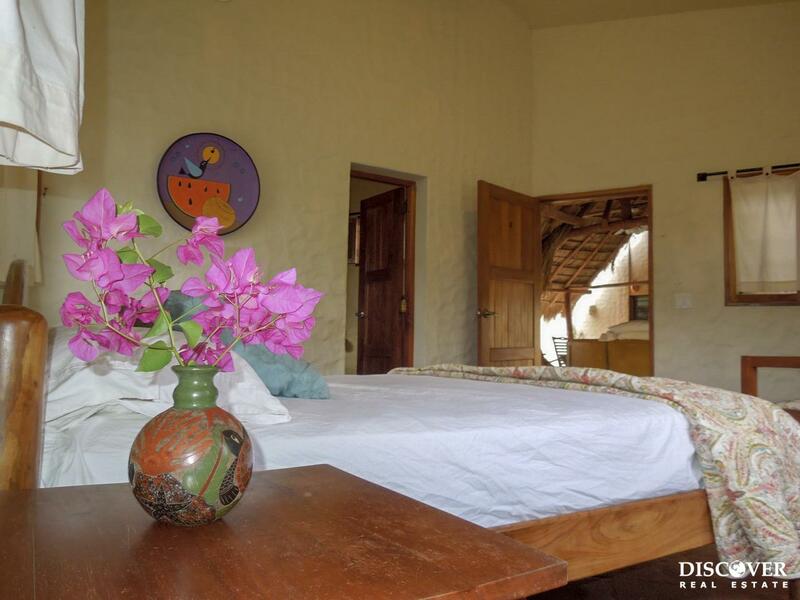 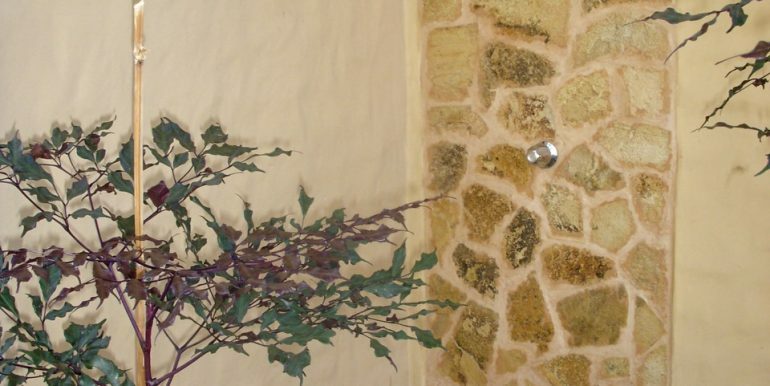 As an added bonus there is a well-established rental history for Casa Santa Rosa on Airbnb and VRBO. 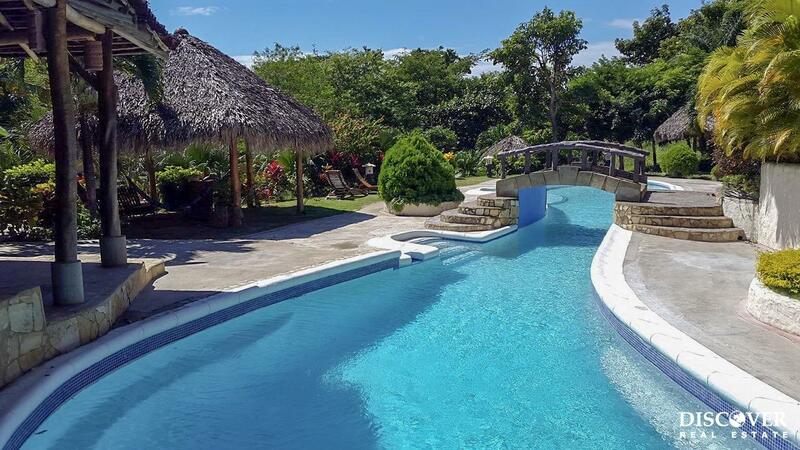 Contact us today to find out more about this great property.